Microsoft Outlook is a mail client solution that offers users ease of email management. With outlook, you can see your mail offline, create emails and save them to send later or even back up your emails whenever needed. Forgetting the password to your outlook account definitely renders your account inaccessible. Not to worry though, there are a number of Outlook password recovery software that will get you up and running in no time. Even if you stored the strongest password for your outlook account and forgot a part of or the whole of it, you can get the password back with Outlook Password Decryptor. The solution is not only secure, but also it works fast; it helps you retrieve your password without much trouble. Mail PV is a small software, but it is very powerful despite the size. Because it can retrieve lost passwords for multiple email clients, it can be the best solution to use to get your password quickly. Examples of email clients that works well with Mail PV include Yahoo, Microsoft Outlook and Gmail. Rixler is a password recovery solution that is capable of retrieving password from various mail clients including Microsoft Outlook, Outlook Express, Mozilla Thunderbird, Yahoo Mail, Gmail, MSN mail and many others. The simplistic mail recovery tool works with Microsoft Outlook versions from 2002 to 2010. 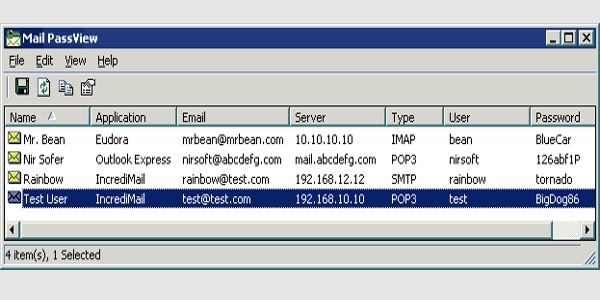 The account types supported are IMAP, HTTP, POP3 and SMTP. Rixler is usually detected as a Trojan by some Anti-Virus programs which is always a false red flag. 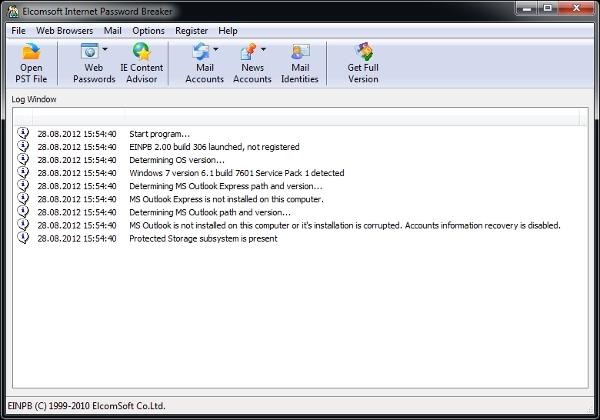 Elcomsoft Internet Password Breaker not only fetches your forgotten Outlook Password but also reveals log and password information for various mail clients and internet passwords. This software can identify both mailbox and identity passwords for all Microsoft Outlook Express Versions, passwords to all PST files and account types in Microsoft Outlook and also retrieve saved NNTP, IMAP, POP3 and SMTP passwords. Nucleus Technology is a powerful solution that can help you recover your password in minutes. The best thing about this software is that it is secure, and it uses your information only for the purpose intended. 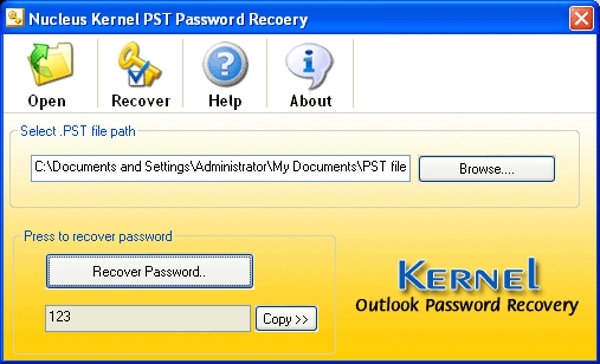 Outlook Password can be used to recover email account passwords and encrypted PST files in Outlook 2003/2007 and 2010. 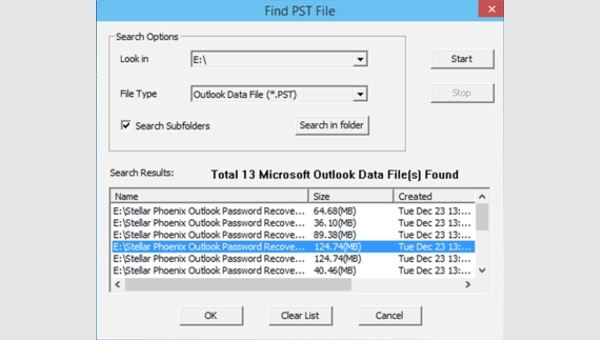 This simple to use software can retrieve passwords for Outlook and Outlook PST files alone. It also supports Unicode and multilingual passwords. What is Outlook Password Recovery Software? 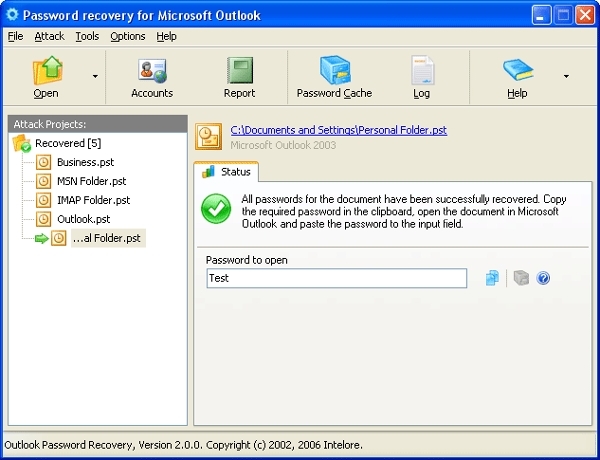 Outlook Password Recovery gives you access to all Outlook files without causing any damage or changes to the database. Outlook Password Recovery supports the latest version that is 2013 and 2016 and is compatible with Windows 7, 8 and 8.1. Using the software is an easy way to recover all forgotten and lost passwords. Not only does it work for all Microsoft Outlook versions but also for other mail client programs. Password Recovery Bundle also allows you to retrieve and reset passwords for Window, ZIP, RAR, Excel and PDF. How to Install Outlook Password Recovery Software? In order to use any Outlook password recovery software, you need to install and run it on your computer. First you have to obtain the software by purchasing it from an online vendor who will either give you a downloadable version or ship a CD copy to you. You can also buy software from your local computer accessory store. Most software solutions come with their own user guide. All you have to do is to open the folder, install and run the software. Let’s you access your Outlook accounts even after losing or forgetting the password. 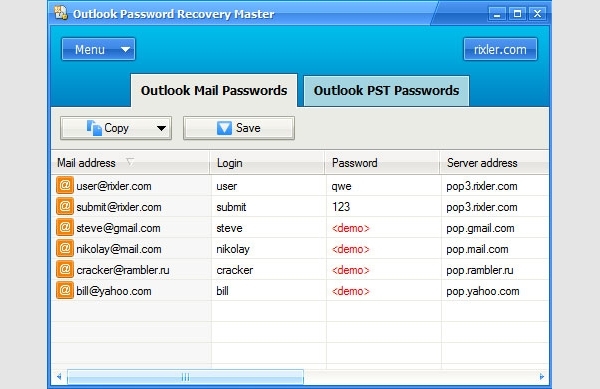 Most of the password recovery solutions work not only for Outlook but also for other programs. Enable you to access information and data without damaging or altering the information.